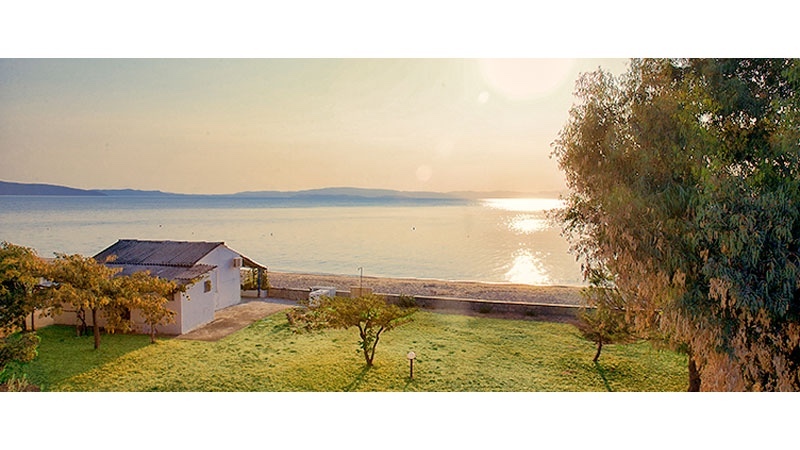 Villa Maravgia is in a very special place in Halkidiki on the quiet Salonikiou beach. 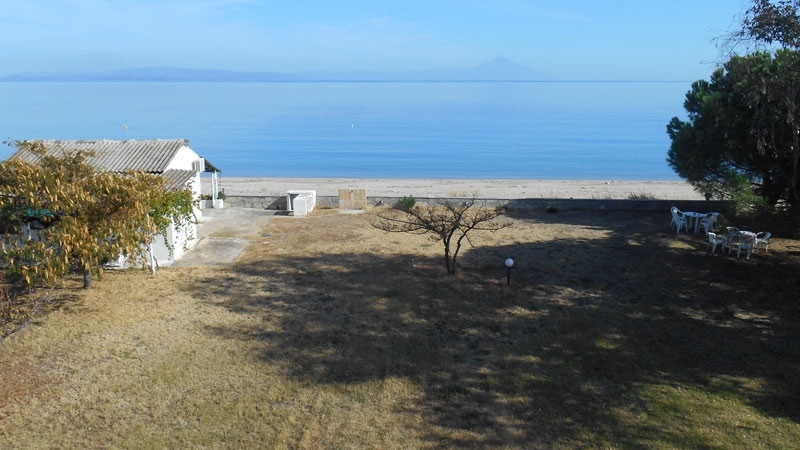 Wake up in the morning to an uninterupted panorama view of the Aegean Sea and Mount Athos! 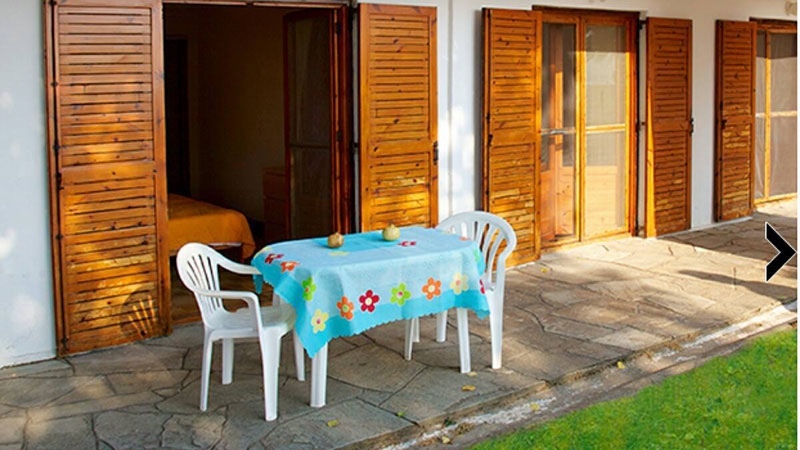 Villa Marivgia is a small family operated business that offers studios and apartments. The large 8000 sqm. 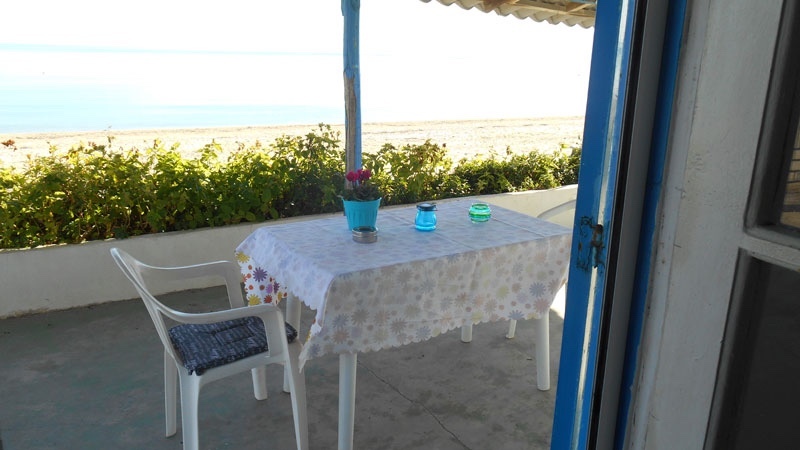 beachfront garden is an unforgettable place to relax and to use the barbeque. 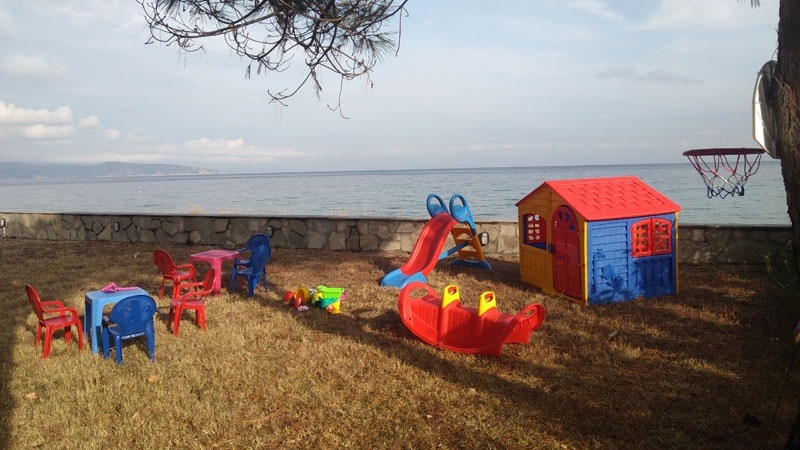 Children will be able to play freely and feel safe. 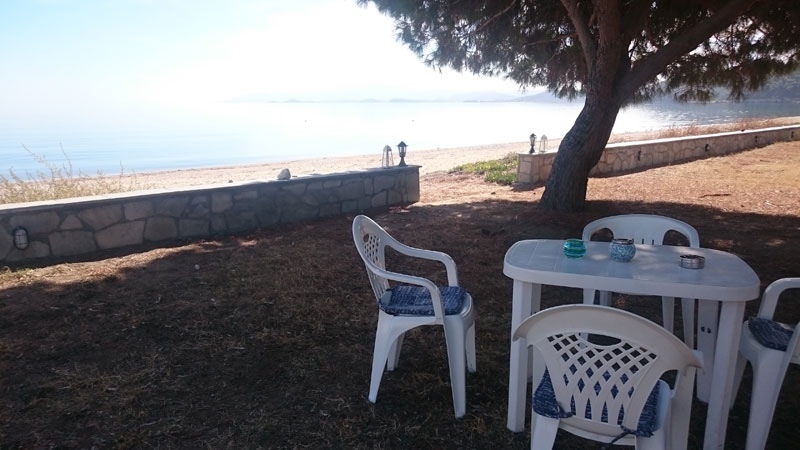 Enjoying the beautiful Salonikiou beach in front of the hotel is like being on a private beach. 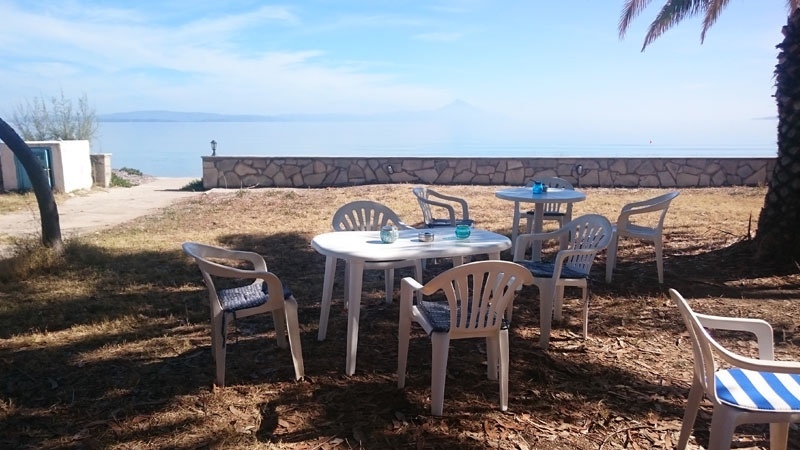 Shaded parking is available and WiFi internet is free of charge. 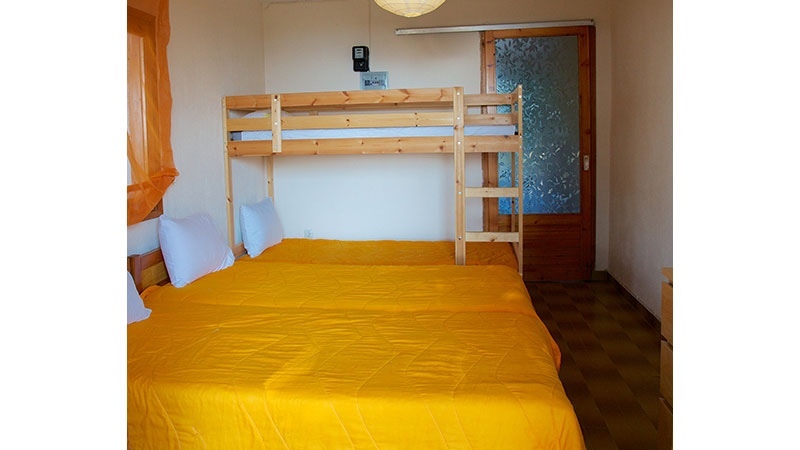 The studios and apartments can accommodate 2-4 persons. 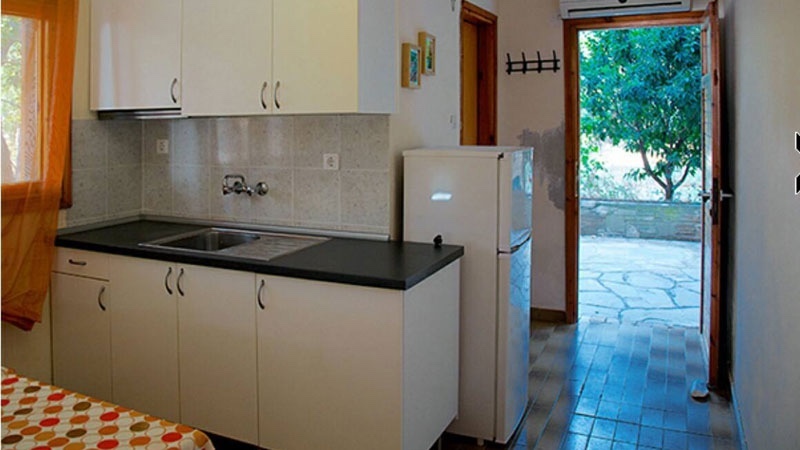 All are all equipped with a kitchen (large refrigerator, stove, coffee maker), air conditioning, bathroom with shower, a large balcony with sea view and LCD television. 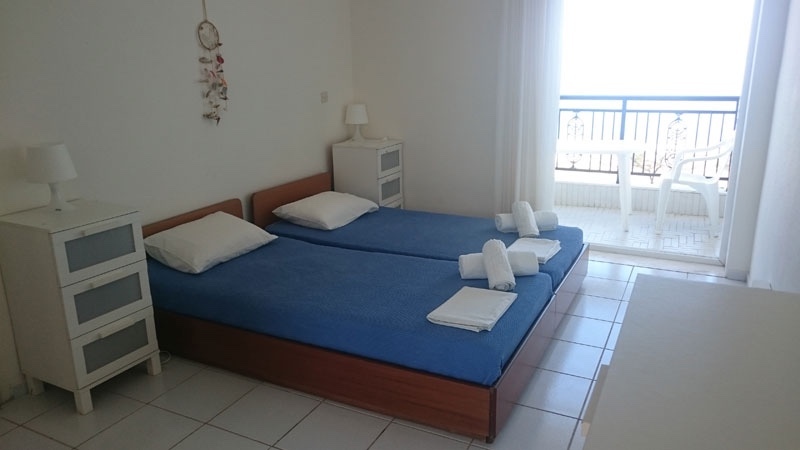 The apartments have two bedrooms, both with an amazing sea view. 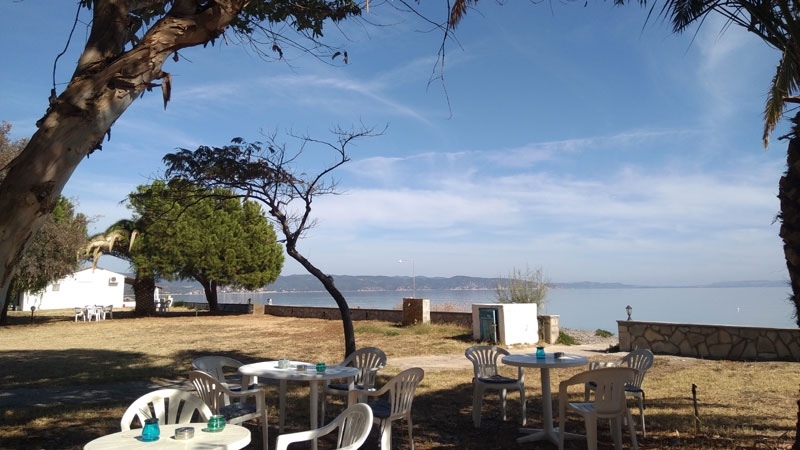 Ormos Panagias is 10 km south of Salonikiou beach from where you can take the Mount Athos cruises. 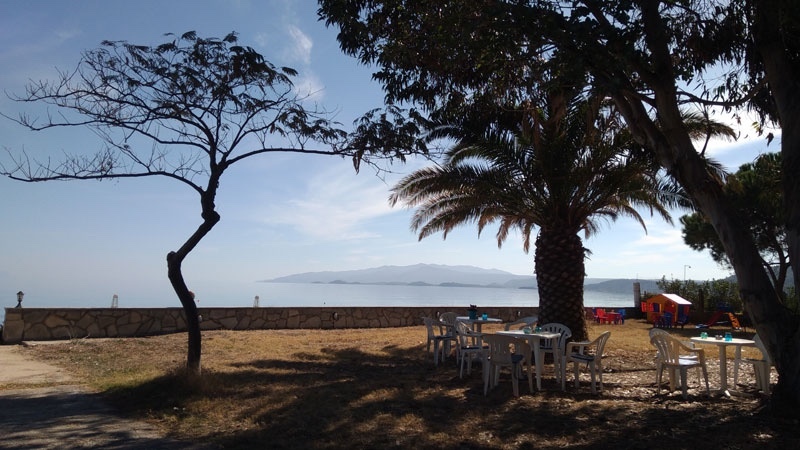 Agios Nikolaos is a short drive away and has shops and restaurants. Spectacular beaches, no crowds! Perfect for small families. 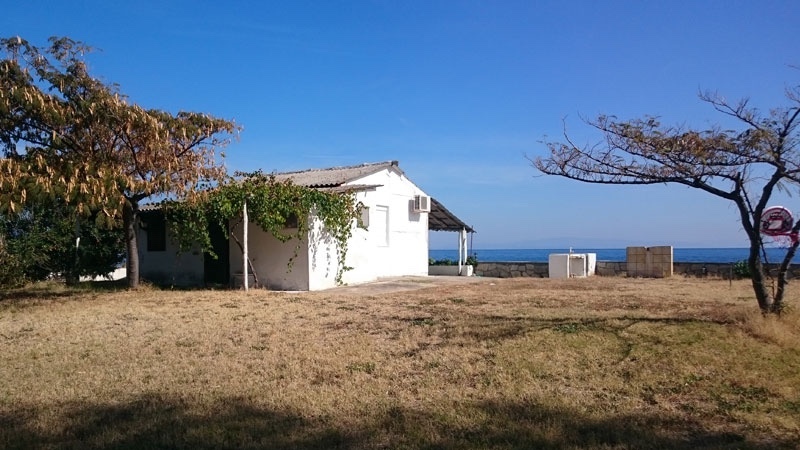 Uninterrupted sea view.